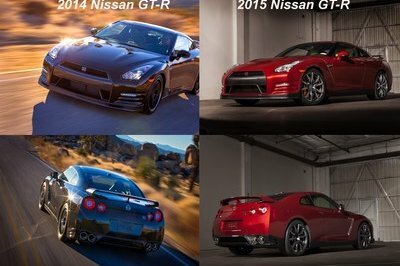 Back in the 1990s, Nissan was knees deep in sports cars. These sports cars began with the Sentra SE-R, then moved to the mid-range 240SX, and at the top end was the 300ZX. Even after the Sentra SE-R was eliminated in 1995, the 200SX SE-R, which was little more than a restyled Sentra, came into existence. In the late 1990s, this all went away, as the 300ZX disappeared after 1996, and the 200SX and 240SX vanished in 1999. 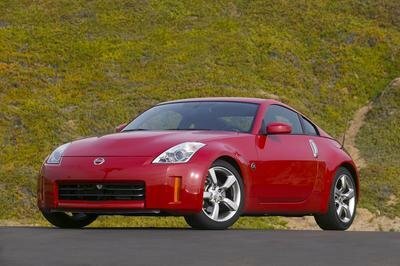 The Z-car was resurrected with the 350Z, then the 370Z, but the SX lineup has since remained dormant. 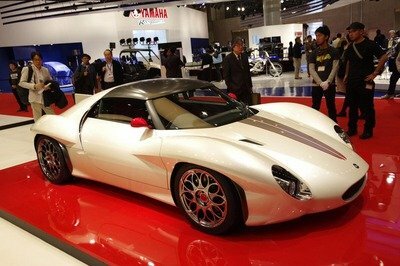 Now with Subaru and Toyota teaming up to bring a new mid-level sports car to the marketplace, Nissan has again begun talks of releasing its own mid-level sports car. According to Australian newspaper The Sydney Morning Herald, Nissan’s head of design said "It is the time to look at that [smaller engines]. 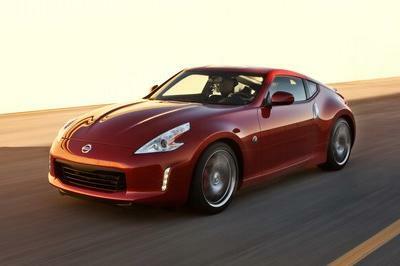 With 370Z, we still don’t know next generation will have a larger or smaller engine." The chances of a Z-car with a lower engine size are rather doubtful, given that it has always increased in size throughout its entire lifespan. Plus you have to add in that the Z-car crowd is a tight-knit group that will likely not take change too well. 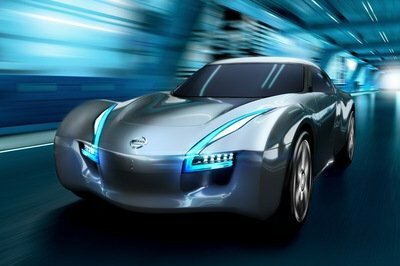 Those points all lead to Nissan possibly creating an all-new mid-level sports car, maybe even bearing the “SX” nameplate. A good possibility could be a 250SX bearing the same – or maybe better version of – the 200-horsepower, 2.5-liter engine found in the 2012 Sentra SE-R. This could also spawn a base level 200SX that has the 140-horsepower engine that you can find in the base 2012 Sentra, maybe with a few upgrades to punch up the power a bit. Given the fact that the Subaru BRZ and Toyota GT 86 are not speed demons, Nissan would need to worry more about it looking and handling well, as opposed to making it a screamer. As of now, this is purely speculation, but it damn sure would be a cool thing to see! 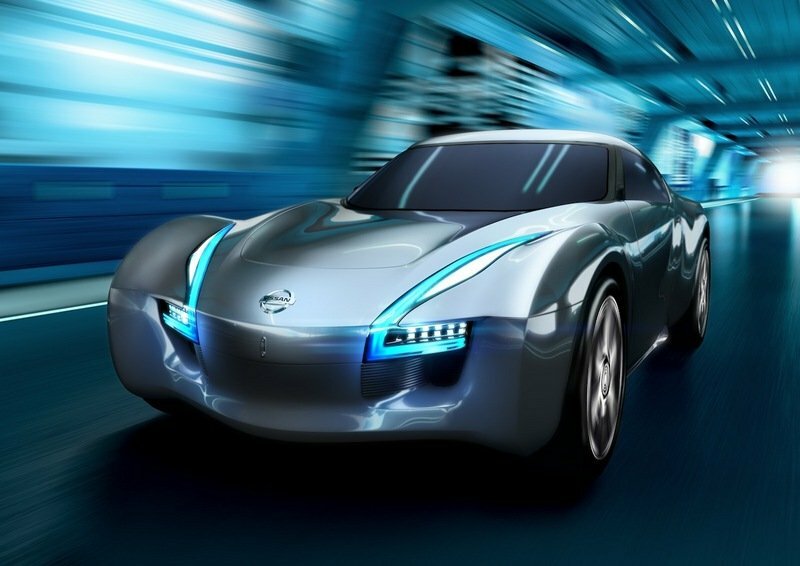 Image is of the 2011 Nissan Esflow Concept which is said to preview the future sports car. Mid-Level? They have either neglected or are complacent with their entry-level cars. 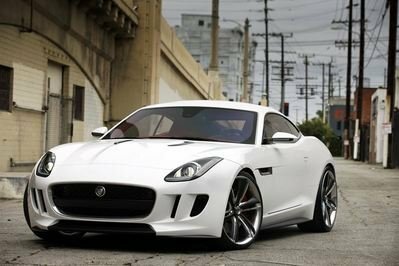 There is no second opinion about their capability on producing automotive of power, so they should focus on designing as to make this mid-level sports car stand out in a positive way.